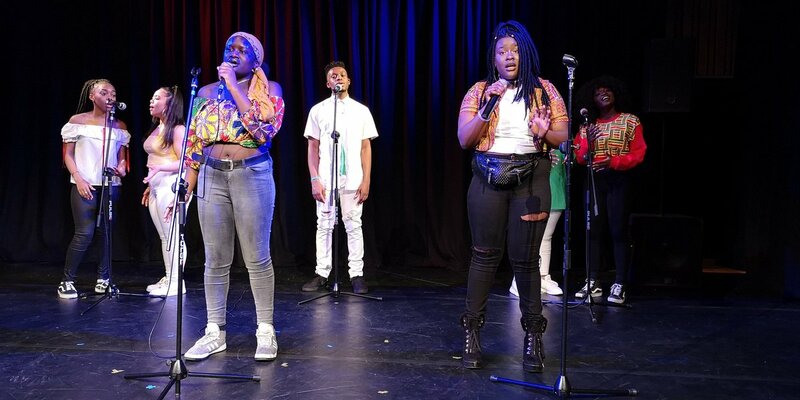 Isledon Arts manages Platform youth hub. Isledon Arts needs to collect and use certain types of information about customers in order to operate. From time to time whilst using our website and services, you will be required to submit information about yourself (e.g. name, e-mail address etc.) to receive or use services both on our website and in person. Isledon Arts regards the storing and correct treatment of personal information as very important to our successful operations. Whenever you provide such information, we will treat that information in accordance with this policy and fully endorse and adhere to the Data Protection Act. Isledon Arts will act in accordance with current legislation and aims to meet current internet best practice. Process bookings for courses and events. Send you information by letter, e-mail or to contact you by telephone with information about the services at Platform. We will keep your information on a secure server. The technology that we use and the security policies which we have implemented are intended to safeguard your information from unauthorised access and improper use. 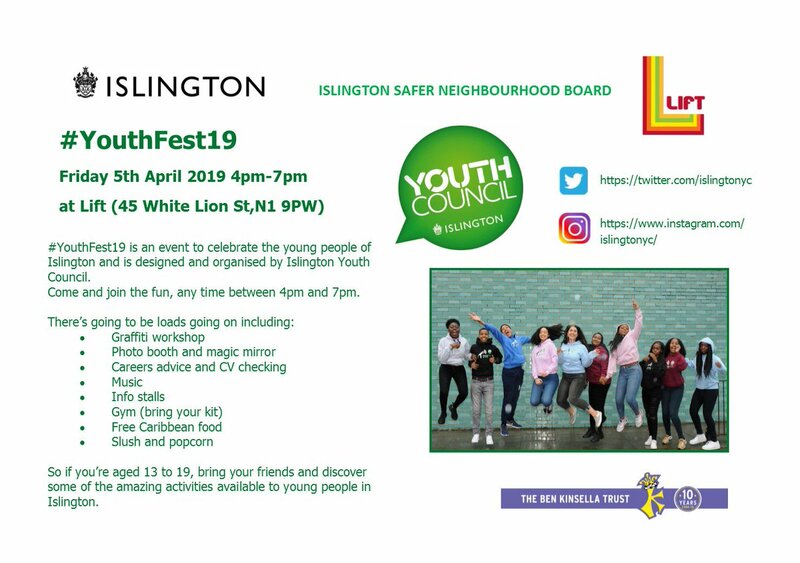 In addition, if you are a young person, details will be shared with Islington Council and input into the Integrated Youth Services Database. Islington Council has a duty under the Children's Act to work with partners to provide and improve services to children and young people in the area. Therefore Islington Council may also use this information for other legitimate purposes and may share this information where necessary with other organisations responsible for administering services to children and young people. When we collect payment via CardSave we do not keep any bank or card details or security codes supplied to make the transaction. We do keep a log of names, payment amounts and customer telephone numbers so that in the unlikely event of a cancellation, contact can be made to arrange any refunds. You have a right to request a copy of the personal information, about yourself or any of your children, and have any inaccuracies corrected. We charge £10 for information requests. See our contact information below. Users under 18 years. If you are under 18, please get your parent or guardians permission beforehand, whenever you provide personal information to this website or at Platform in person. Security. We do not disclose any data about you without your permission unless we are required to do so, for example as described in the section above - Islington Council. We will take all reasonable care to keep your data secure and prevent unauthorised access to it. International data transfers. Isledon Arts has no intention to transfer any personal data outside of the UK. The web site and all our business is physically in the UK. Platform is owned by Islington Council and Isledon Arts is contracted to manage the venue on it's behalf. Isledon Arts is a partnership between Isledon Partnership and Trestle Theatre. Both partners are fully committed to this policy. Name, address, postcode, date of birth, gender, phone number To identify individuals who are using our services. We can see how often they visit the hubs and what activities they take part in. This helps us make improvements, access funding and make better use of resources. It informs our programme planning. It also enables us to show we are meeting targets set by funders, in particular Islington Council.